Are you ready to try tomorrow’s technologies from today ? 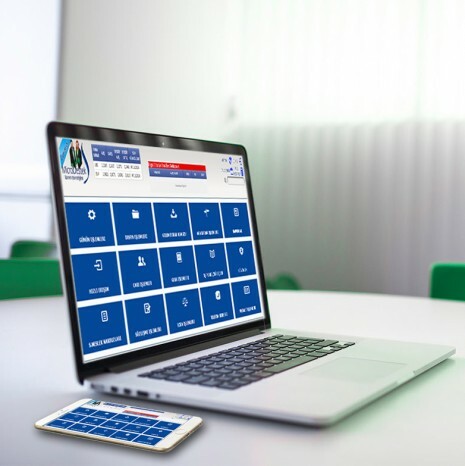 With today’s mobile technology connected to the internet every moment experienced during this period as one of the leading companies of the Turkish software microdestek of formula you can use all the applications we develop our infrastructure and mobile. 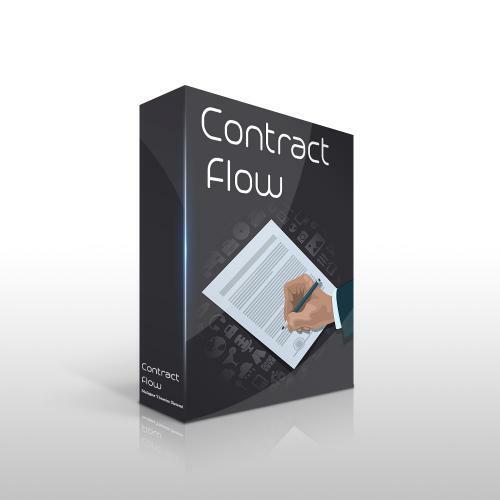 So all of our business solutions are providing a great speed in transferring information when the opportunity to work independently of the time and place. You can quickly access your data everywhere with our web based products. You can purchase our licensed products or you can keep your data in our cloud based database. All kinds of companies , offices , institutions and businesses with products that are designed in accordance with the structure and use the experience of tomorrow’s technology today. Continue to explore the difference with Microdestek software products. 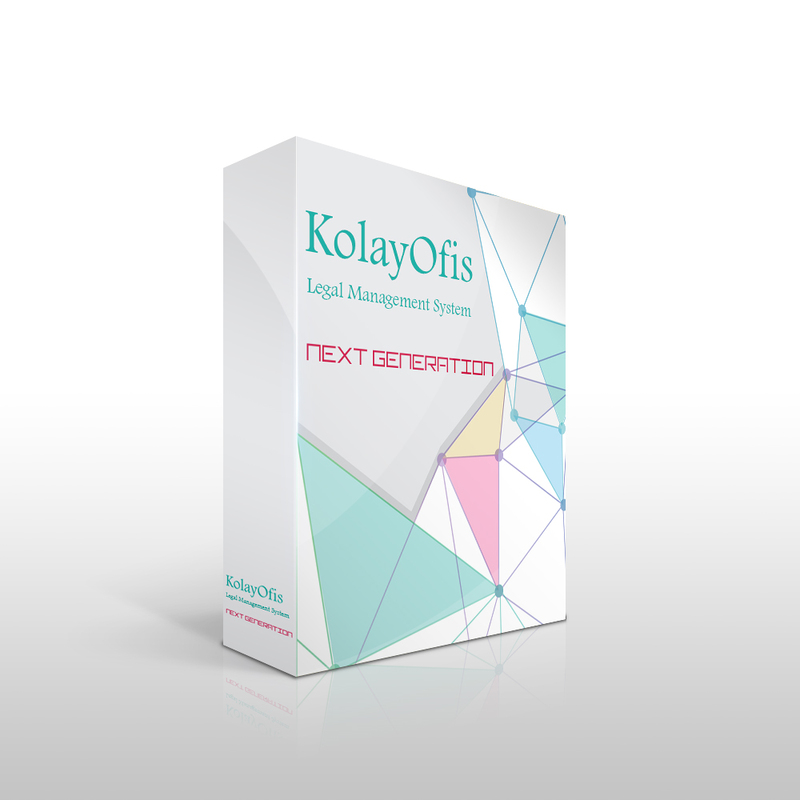 We produce business solutions for your law department with KolayOfis Corporate Legal Management System. 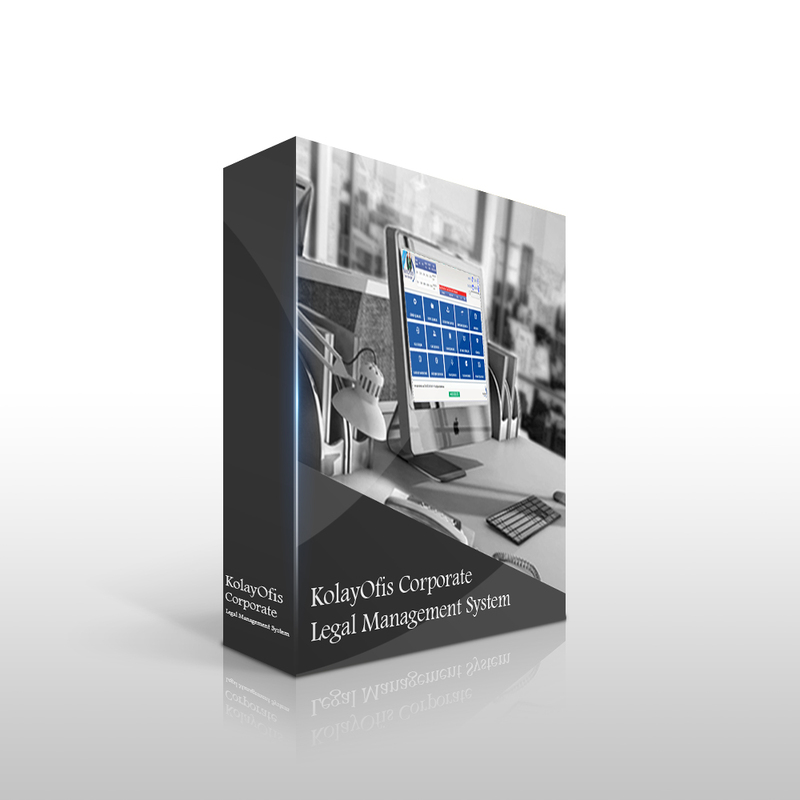 KolayOfis Corporate Legal Management System is a well designed package for institution, foundation, large-scale company, holding’s center law consultancy, contractual law office which has a lot of users and needs to follow and manage cases. 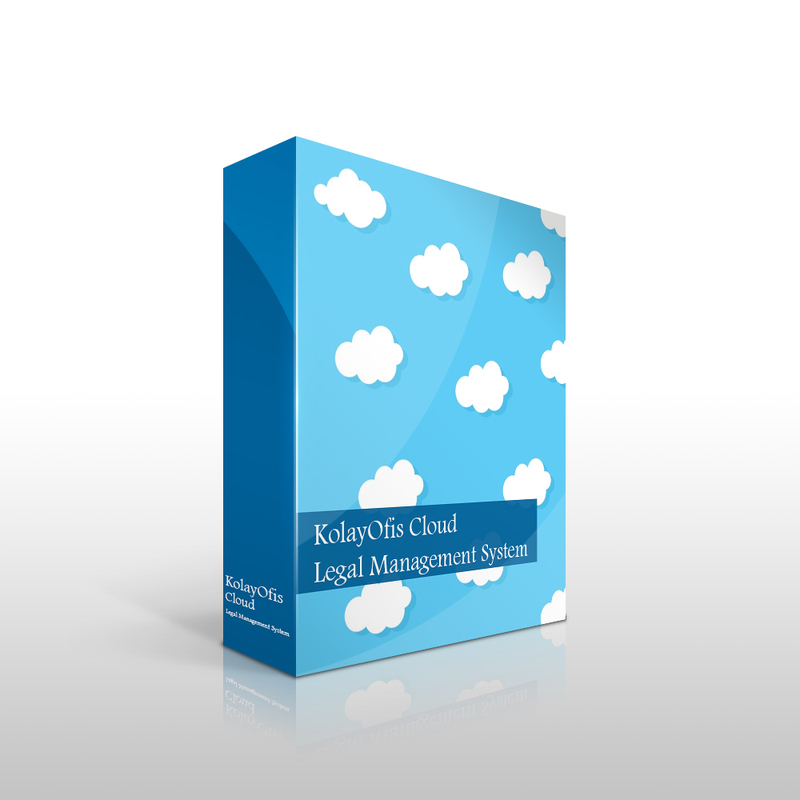 KolayOfis Corporate Legal Management System gives you the ability to manage all the files progress on a centre from the beginning of the case procces until the file closed of legal follow time and case procces in whole Turkey. Legal debt collection and litigation processes and planning in the whole of Turkey with the experience and knowledge of the law KolayOfis centre combines automation and reporting offers special institutional packages and provides support to your organization .